You know my personal challenge of going to the 81 provinces of the Philippines? Yep.. I just crossed out 3 province off at once on that list! It's a known fact that I love to travel (who doesn't?!) and I am just happy to travel with some of my high school friends. I've been trying to ask them before if they want to travel and it didn't happen until now! So one random evening when I have nothing to do at work and there came a seat sale going to Bacolod, I just tried my luck asking them if they want to go.. and ta-dahh.. the rest is adventure. So my actual plan was just to tour around Bacolod, but there aren't a lot of stuff to do in Bacolod. I guess a 4 day excursion is too much to explore just one city. 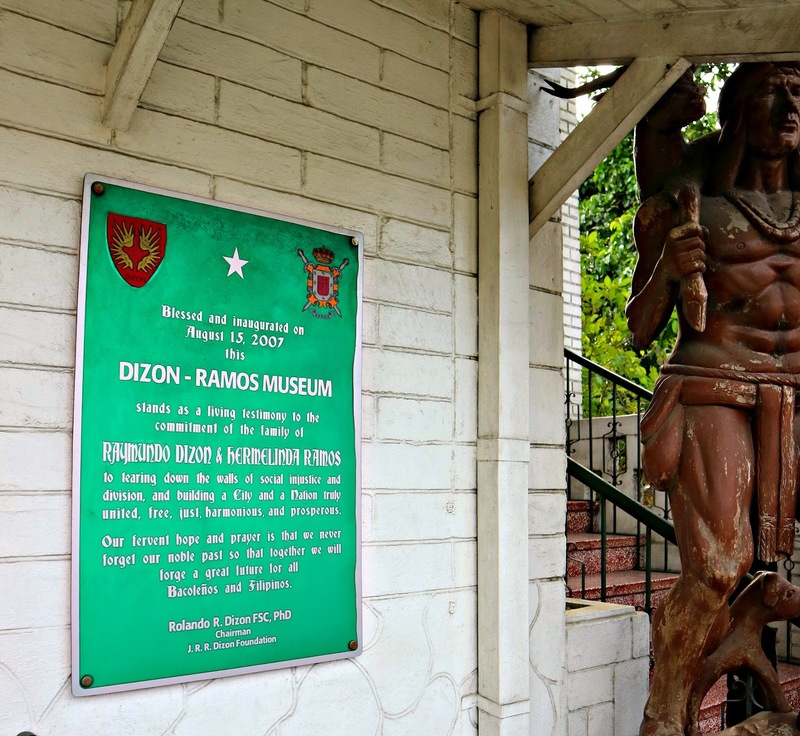 Even the famous "The Ruins" is not located in Bacolod.. it's in Talisay City, another city in the province of Negros Occidental. So when I was about to do our DIY itinerary, my friends told me that it's also possible to do a 4 day tour of Bacolod, Iloilo, and Guimaras. And me being my adventurous self, I drafted a 4 day itinerary which by the way is just perfect for our schedule. 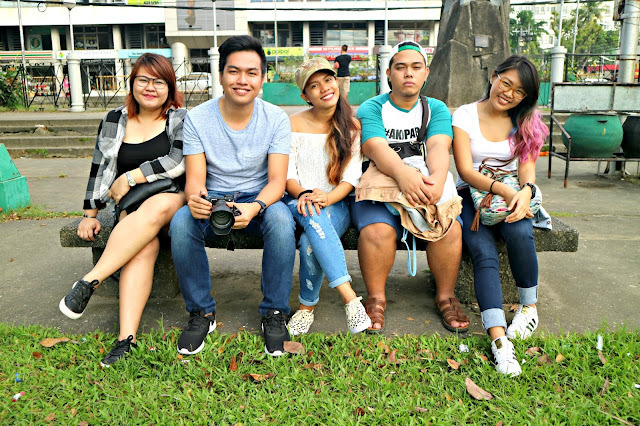 It was not strictly followed because of the delays of the ferries and some factors we cannot really control but nonetheless, we all had fun and we were able to go to places that we never knew existed! So first stop? 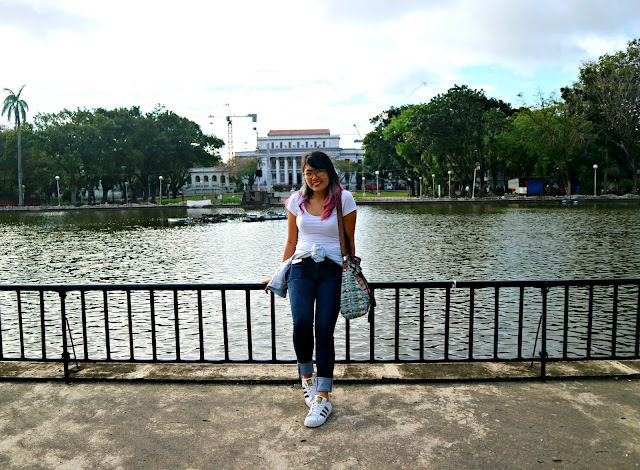 None other than the City of Smiles: Bacolod City. 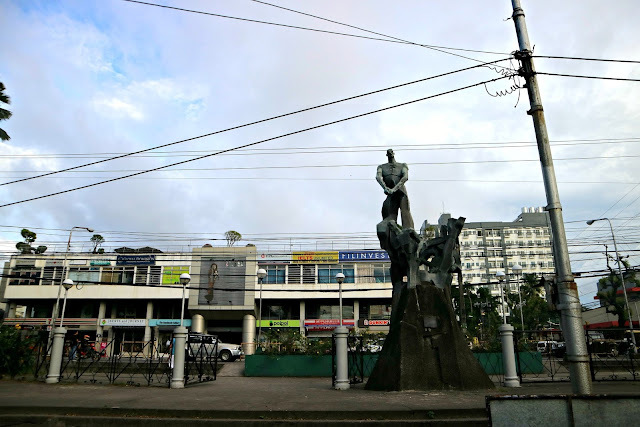 Bacolod city is part of Negros Occidental. It is dubbed as the city of smiles because of how friendly the people are. It was also "The best place to live in the Philippines" survey winner for MoneySense Magazine in 2008. So aside from the famous MassKara Festival that happens every 3rd week of October and its pride Bacolod Chicken Inasal, what else can we see and do in Bacolod for a day? 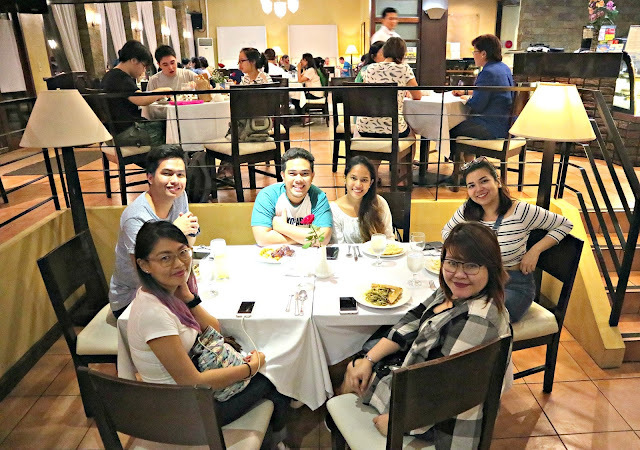 Upon arriving at the Bacolod-Silay International Airport, we went straight to the hotel to first drop our bags before we roamed around the city. And since it was also lunch time, we went straight to Aida's Chicken at Manokan Country to try the famous Bacolod chicken inasal. 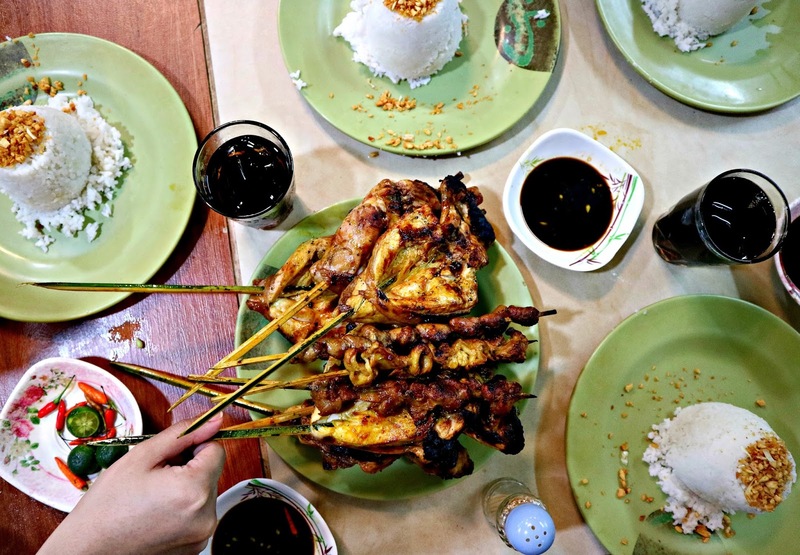 Upon researching, this is where most blogs point to where is the best Bacolod chicken inasal. What do travellers (or better yet "backpackers" because we're travelling a la backpacker that time) do when exploring a foreign city or country? Eat what the locals eat! If you're expecting a posh or high end restaurant then this is not for you. 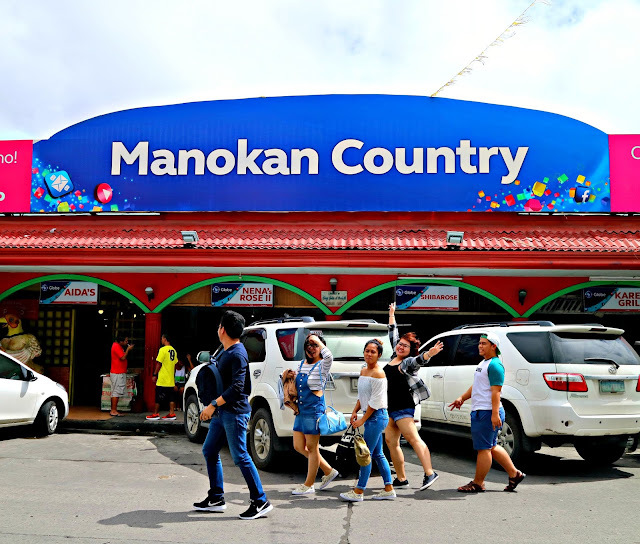 Manokan Country is like a place where different eateries are placed in one location. 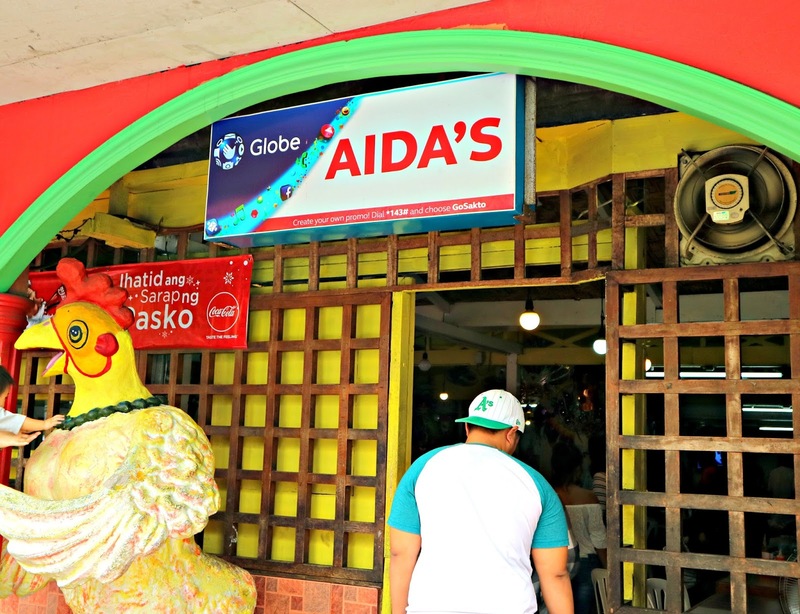 And Aida's chicken used to be one of those eateries. 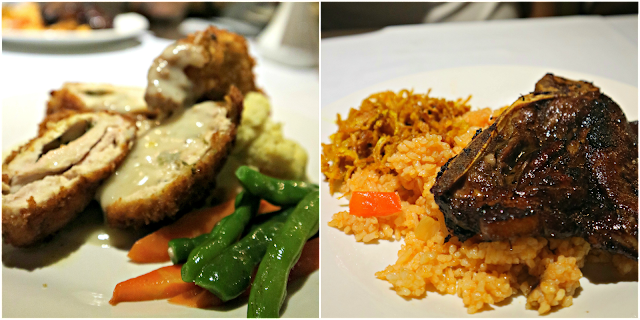 Like a true blood Carinderia, there's no aircon, food is serve in regular plates, basically not your Mang Inasal type. The interior is notable for featuring the MassKara Festival. As for the taste of the food, like what I usually say, taste is subjective so what might be delicious for me tastes gross for you and vice versa. But what I can say about the chicken inasal is that it is a lot better than Mang Inasal. I don't know if it's a little less salty or what.. I can't really remember but I like it better. 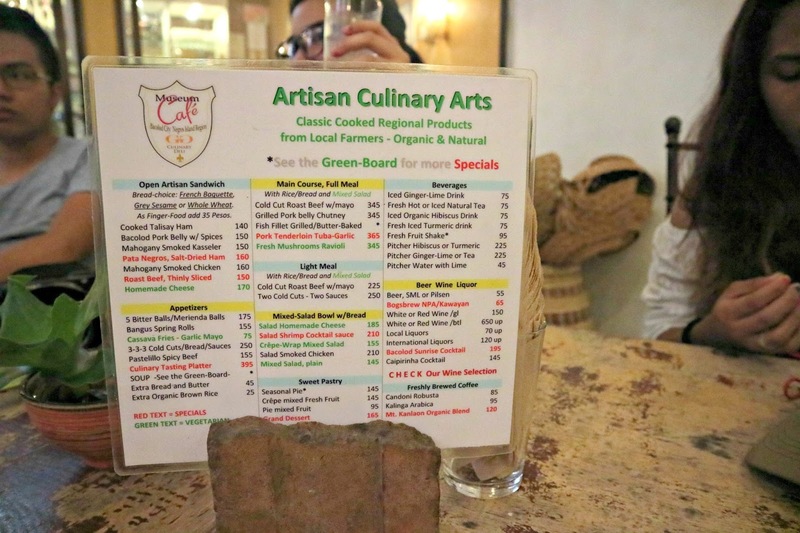 Aside from the menu given, there are also other food that's being served which are not written in the menu. So if you're trying Aida's, better ask the staff for other food that they're serving. For one, they have oysters for cheap price. They also have bulalo if you want hot soup together with your chicken. 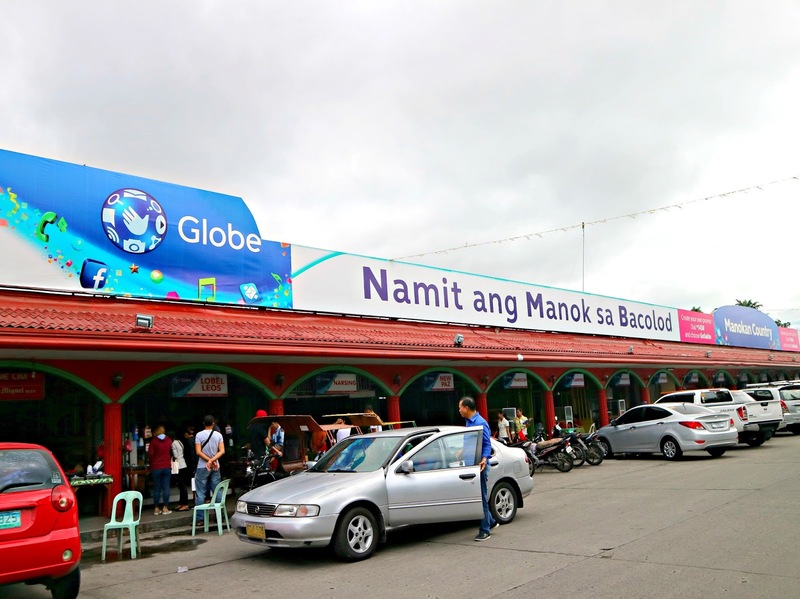 Right after lunch, we went to SM Bacolod to buy some goodies and to buy OceanJet ferry tickets going to Bacolod from Iloilo. Unfortunately, we weren't able to buy ferry tickets because there's no travel agency that offers it. So if you're travelling to Bacolod/Iloilo and vice versa, note that you can only buy OceanJet tickets in Bacolod at BREDCO port. They also have other agencies selling across the country but if you're in Bacolod and would like to buy a ferry ticket to Iloilo.. it's only sold at BREDCO port. As for our tickets going to Iloilo from Bacolod, our friend already bought the ticket for us at their MOA branch. Since we'll be arriving at the hype of Dinagyang, we thought that the ticket might get sold out so we opted to buy in advance. It's a little expensive though maybe because of service charge and other charges. We rest for awhile at the hotel and come 4PM, we then again strolled around the city. Next stop: Dizon Ramos Museum. 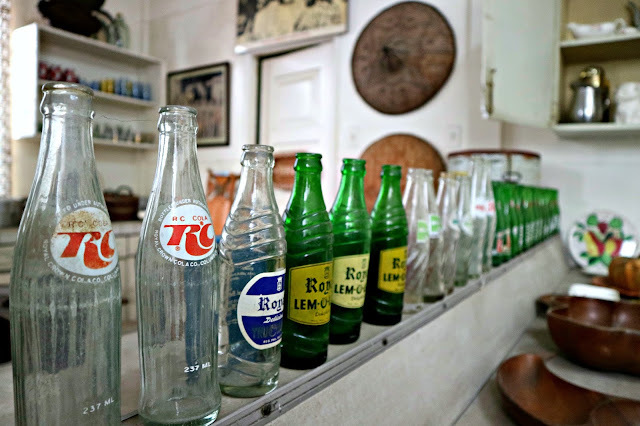 The museum and its family members has a long history. Let's just say that they're part of the most influential people in the country. The museum originally has 2 floors for exhibit but the ground floor is being constructed to be a bed and breakfast soon. 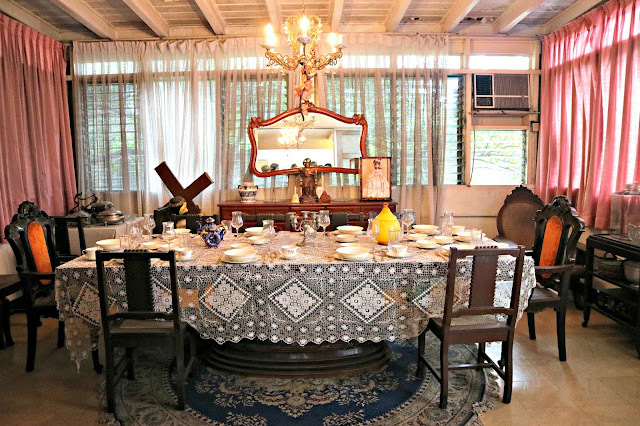 After the ground floor, the second floor which houses the oldest furniture and most of the exhibit will also be turned into a bed and breakfast. Entrance fee is P50 inclusive of a tour around the house. 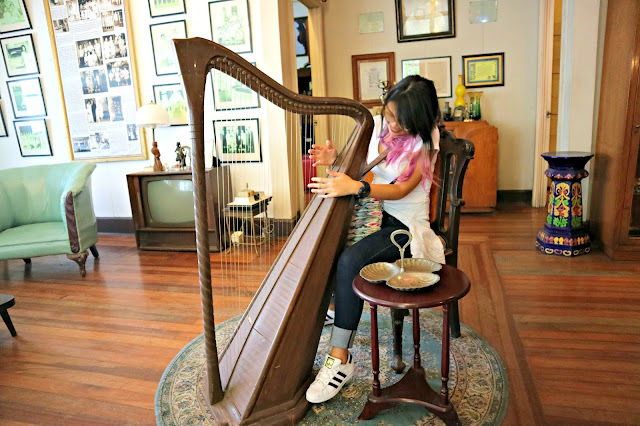 For me, this museum is like a gateway to the old times. 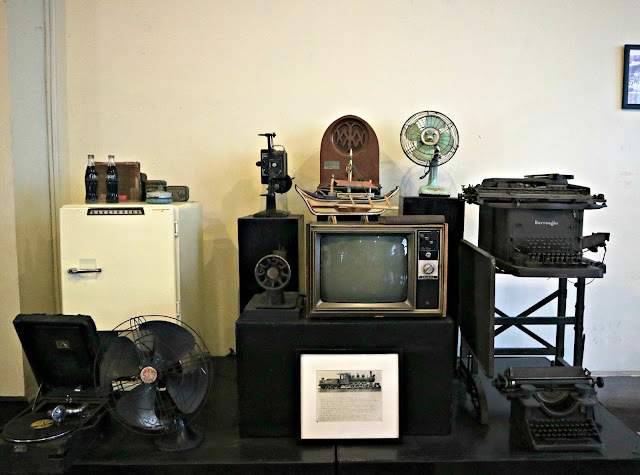 The pieces are well preserved and some of the appliances are still functioning. And nope, these doesn't house paintings or murals or sculptures. The museum showcases the Dizon-Ramos' family memorabilia. From the old sofa set to kitchenware. I am amazed because this is my first time to actually see the first mac computer, an old type of electric fan, and everything vintage in that matter. Babaw 'no? :D Being a millenial, seeing decades old stuff really amazes me. 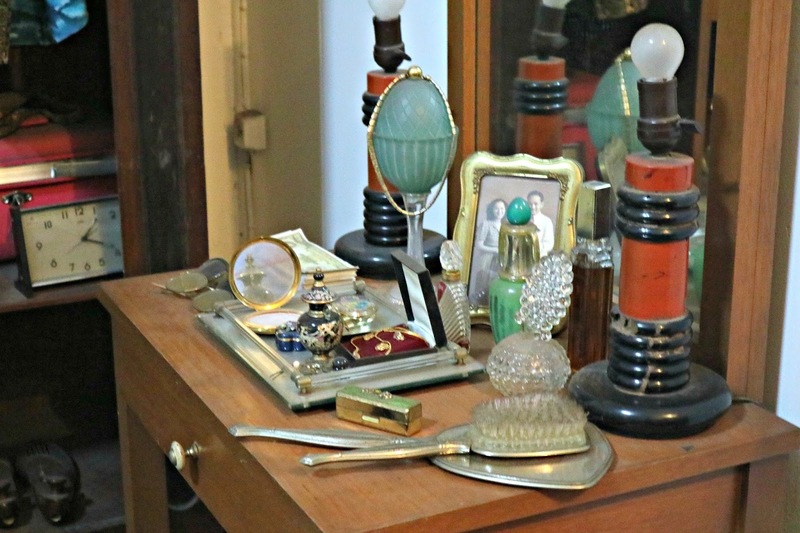 Not mentioning that these stuff were used by people that's now successful in their fields and career. It was a nice tour also because every stuff we saw has an explanation. It's not just a sight seeing but you'll also learn and take away something with you when you leave. Second stop for that afternoon is the Capitol Park and Lagoon. This is where the provincial capitol of Negros Occidental is. A notable feature of the park is the matching sculpture of a woman and a water buffalo. This is a perfect place to rest for a bit and just admire the view. With all that walking we had during the day, the view of the capitol and the cold breeze of the air sure helps us relax a bit. The place is popular for jogging, zumba, and other sporty stuff. It's like their version of Manila's Luneta Park. And our last stop but not the least is the Negros Museum and Museum Cafe. 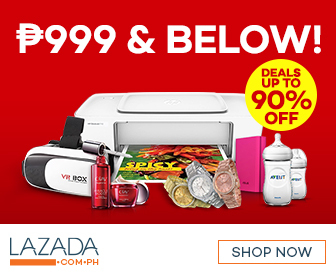 Entrance fee is P100 inclusive of tour guide. The museum primarily houses mural on the ground floor and different sculpture on the second floor. 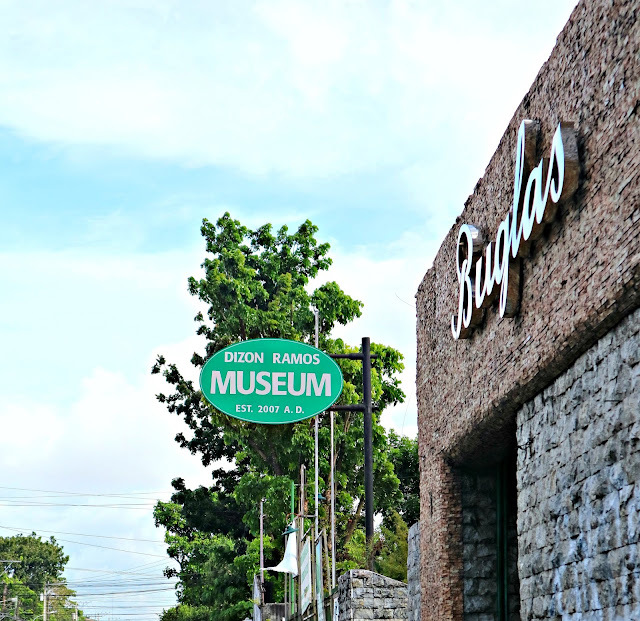 What's different on this museum is it not only focuses on the artifacts but it also tell stories of how people used to live in the area of Negros. Also, if you happen to be on this place, do not forget to visit their Toy Museum area! It's a must. The collections is wide and very pleasing to the eyes. Even I wonder how can a person collect such number of dolls from different places around the world. After strolling around the museum, we had our merienda at the Museum Cafe. 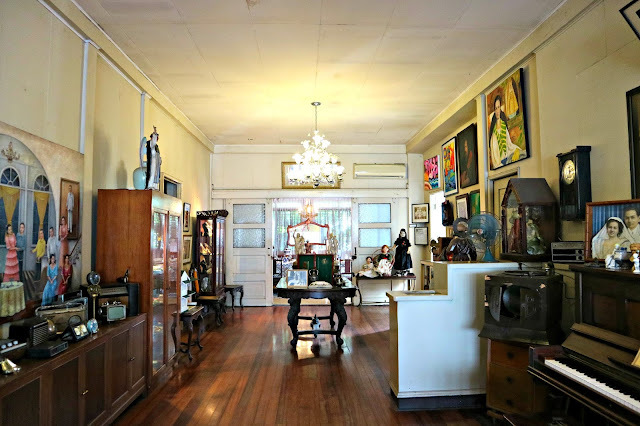 They say this is one of the places you need to try when in Bacolod. As for our experience though, the serving time is really long. Food is served already cold. And there's nothing special in it to make up for its price. Maybe it's just the food we ordered but I still call it experience. :) We rest for a bit and regain our energy because we plan on visiting The Ruins next. However, it's already past sunset and it's raining. It's not the best time to go so we moved The Ruins to our last day because we still have some time left before heading back to Manila. We just went back to the hotel to rest for a bit and later that night, we went to 21 Restaurant to have dinner and Calea to try their famous cakes for desert. It was indeed a long day. We supposedly had a lot of stuff to do but I guess time and weather cannot permit it. Nonetheless, I really enjoyed the day together with my sore feet. Lol. If you're thinking where we stayed, we stayed at Kundutel Hotel which is a nice hotel with cheap rates. I love Bacolod! And that is because of the FOOD!! I wonder if they still have Pendys? Oh Caleac who can forget?! Glad you enjoyed it as well. Silay airport is one of my favorite domestic airports too. Oh my! 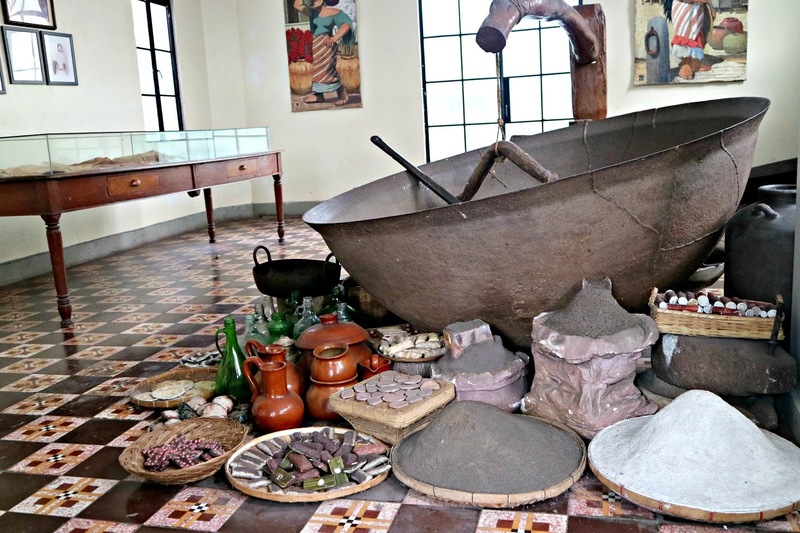 Food and history overload! Travelling with buddies really make the experience better huh? Hehe. I've never been, but it looks very, VERY inviting. Which one was your favorite stop? 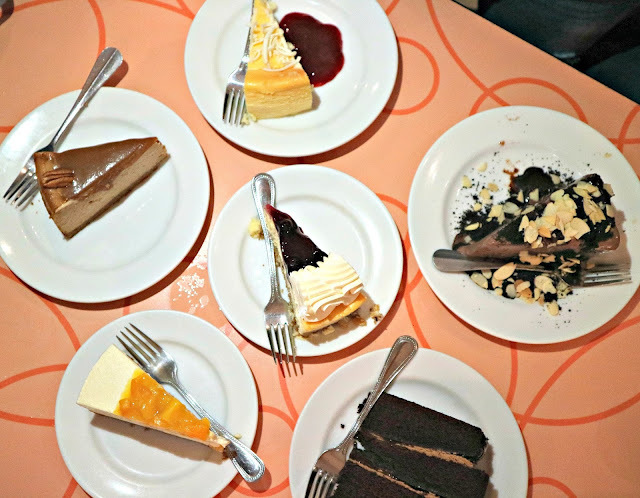 I am now craving for some cake, thank you very much. Hahaha. Salute, after reading your blog post, I felt very impressed and would love to do the same like you to travel around my country. I have yet to complete the list of states listed in Malaysia ( I'm a Malaysian). I hope that after your travels in all the places around Philippines...I can write about you, and interview you =) all the best and have fun with your travels. Wow, this looks pretty amazing. I love your food pics. You and your friends had so muh fun. I have not heard of this place before and you sure made it sound inviting. When is the best timevof yer to visit to experience the summer season? I'm a traveler myself too and I want to do this Bacolod-IloIlo-Guimaras trip! 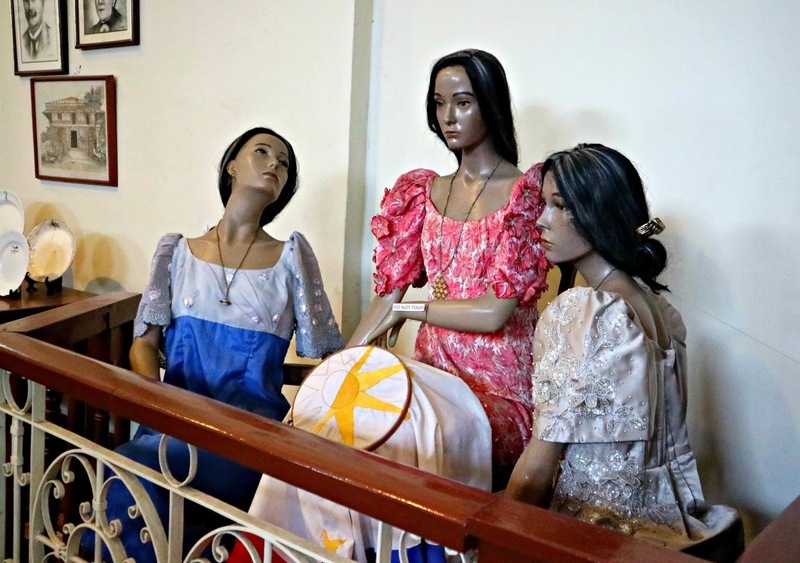 I didn't know much about Bacolod. I only knew The Ruins and MassKara Festival. It's nice to see new fresh places to visit around the city. Kamusta naman ang Chicken Inasal nila? Can't wait for the other blog posts. hihi! And I hope I can do this too someday! I still haven't been to Bacolod. So I'll definitely take note of the attractions you mentioned here. 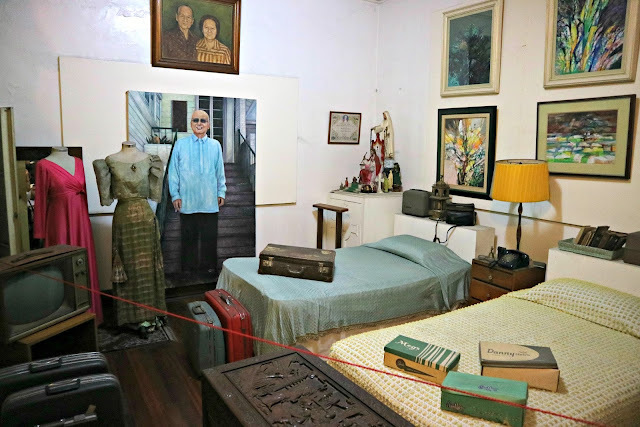 The Dizon-Ramos Museum piqued my interest. I also would like to see the first generation of MAC computer. I wonder if the museum allows photo shoots. Looks like a great foodie adventure for you! I got curious about Manokan especially after you said that it tastes even better than Mang Inasal! Yum! 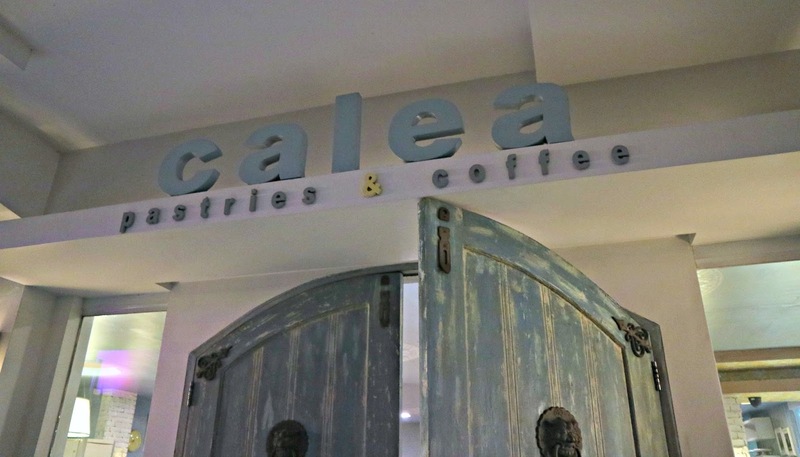 I have always wanted to try Calea's cakes too. Were they really that good? That's great that you went as a group so you can try more cake flavors. 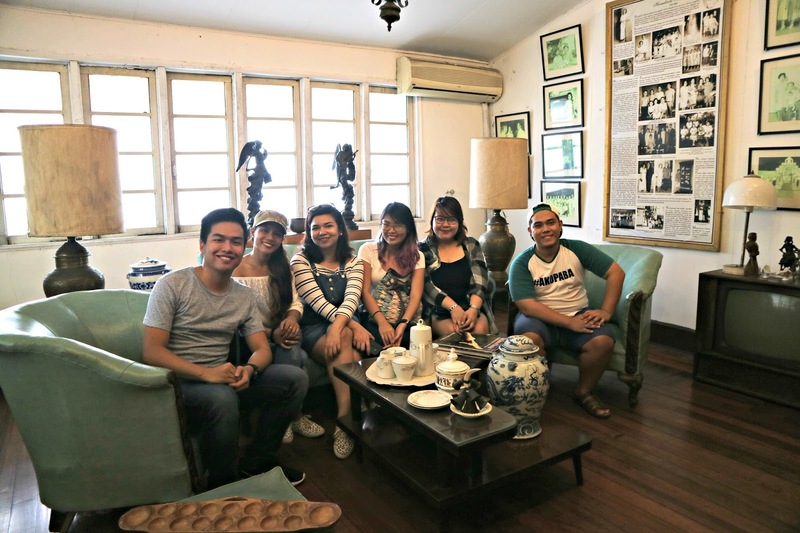 Glad to know you enjoyed the food AND the history of the place!